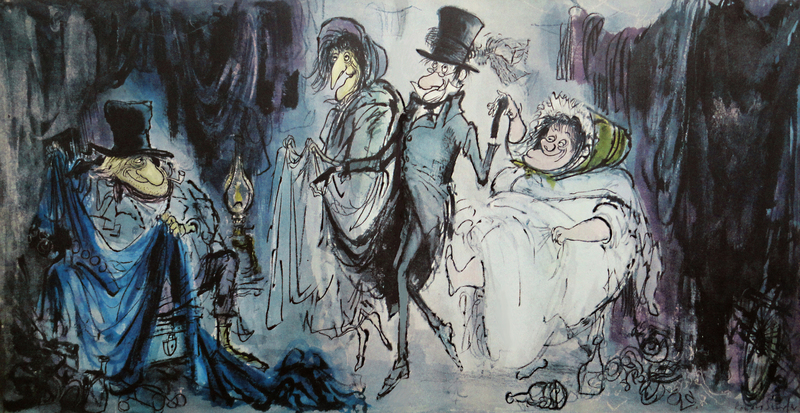 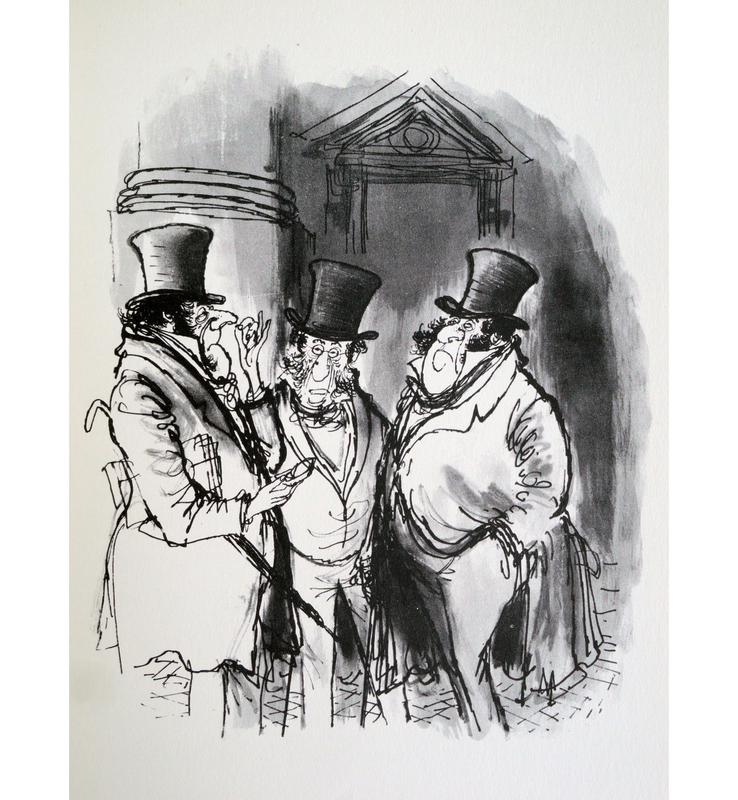 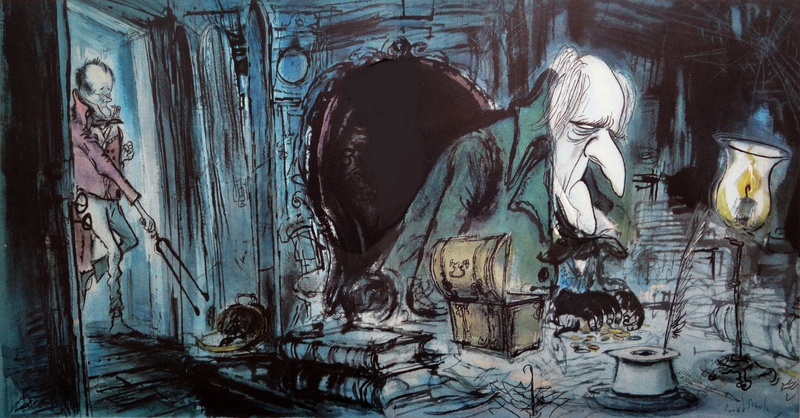 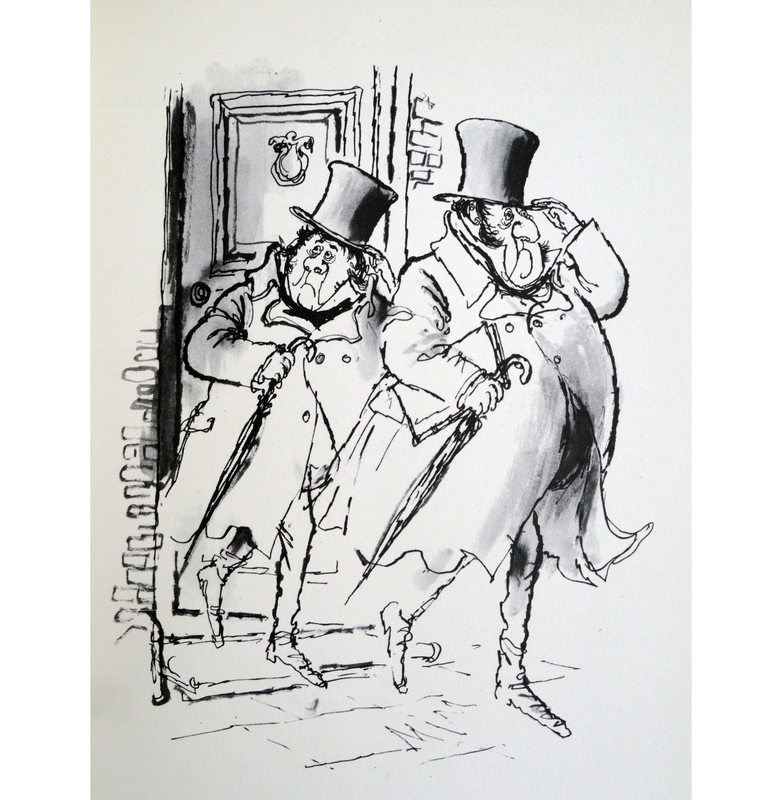 for the last day of the year 2013 I want to show you some of my most favorite illustrations, RONALD SEARLE’S visual interpretation of CHARLES DICKENS’ – THE CHRISTMAS CAROL. 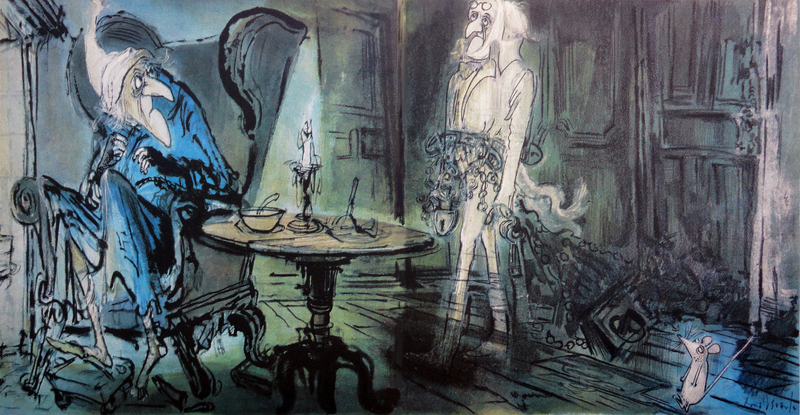 searle illustrated this classic novel in 1960 and it was published by perpetua books, london. 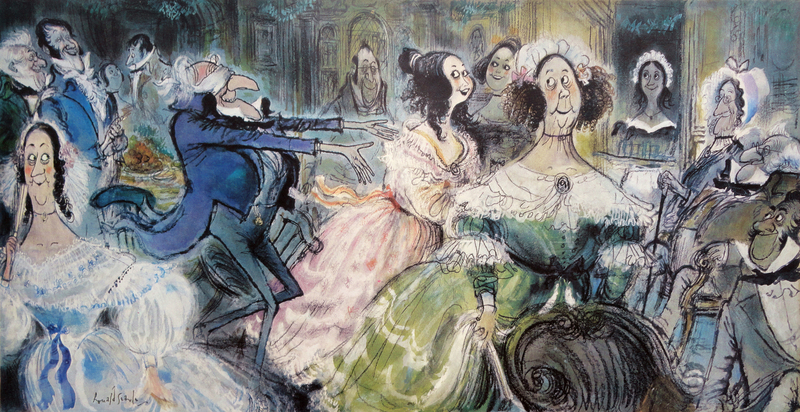 the way searle captures the mood of the story together with the english victorian period of time is I think unsurpassed by any other illustrator. 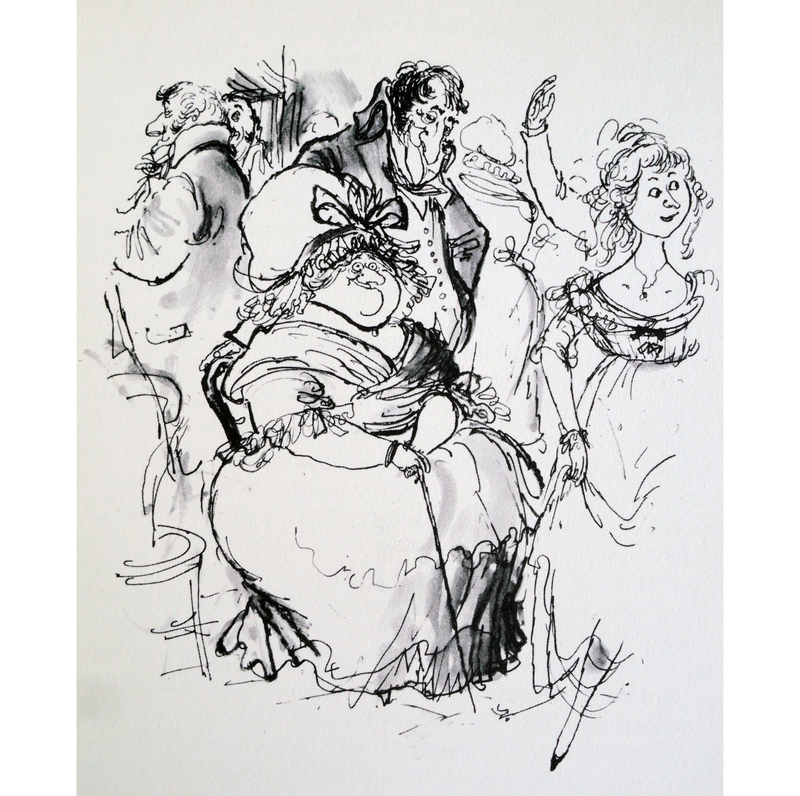 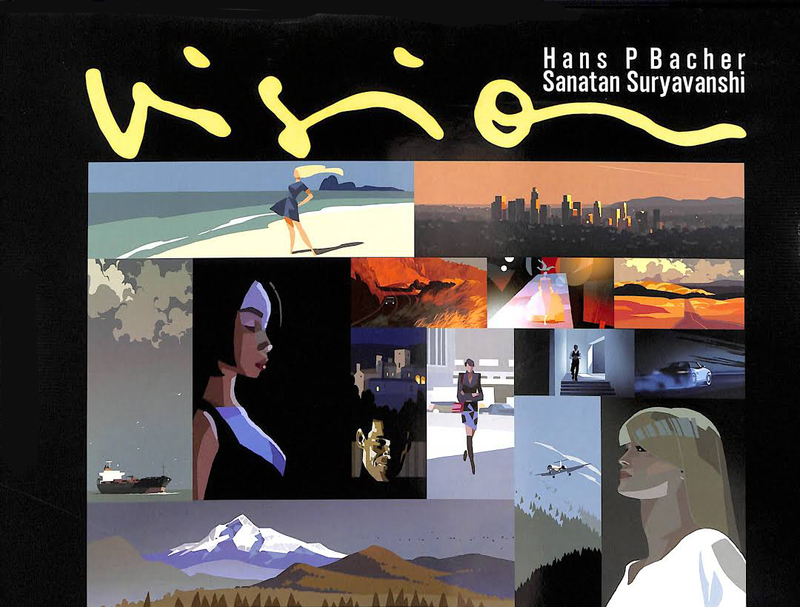 his very special style, the way he mixes fat brushstrokes of black ink with a kind of nervous thin nib line, always fascinated me. 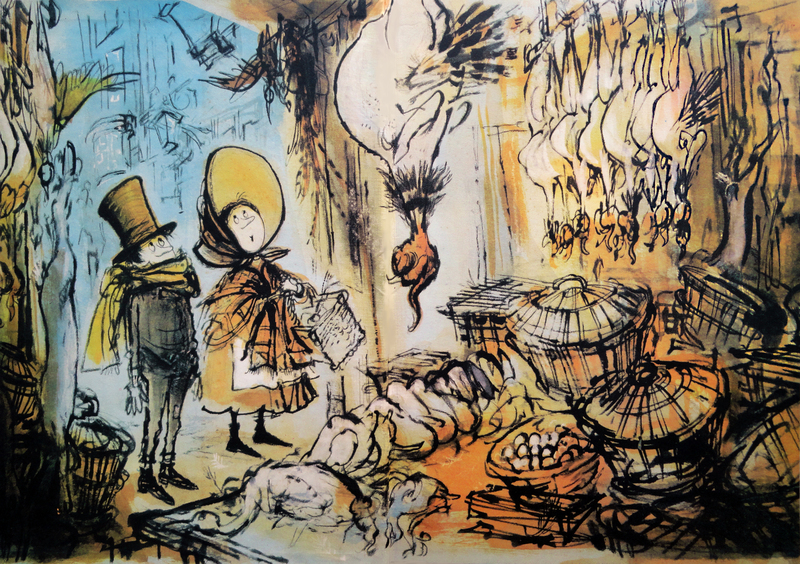 but in these illustrations he adds a lot more, a very detailed world in the backgrounds beautifully colored in his very special watercolor style. 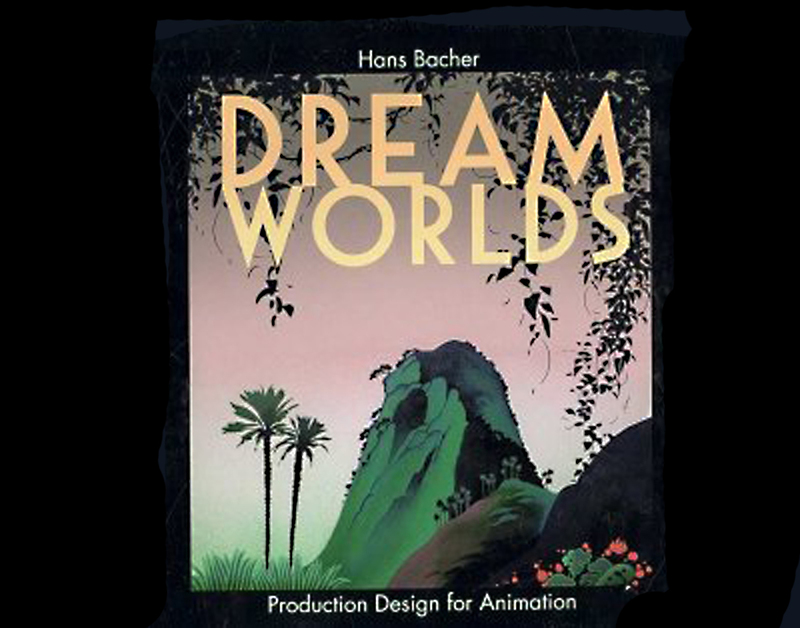 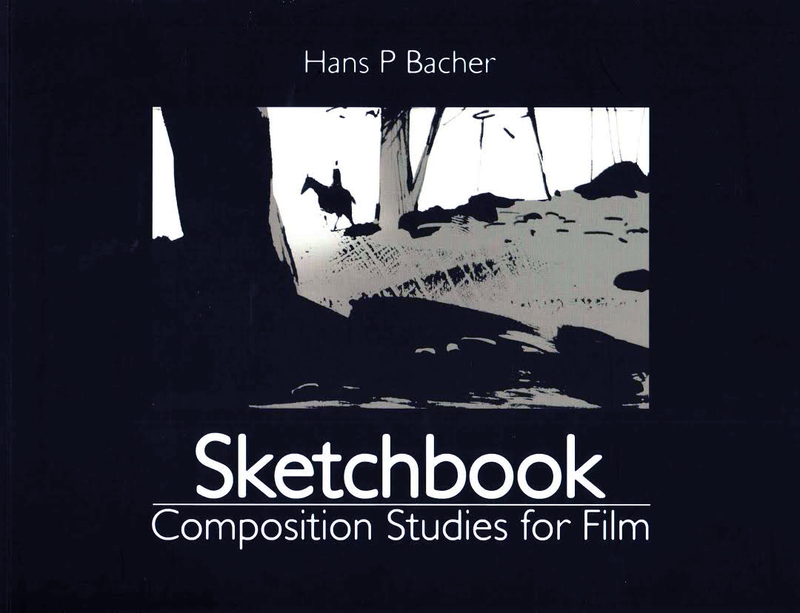 this book is one of my treasures. 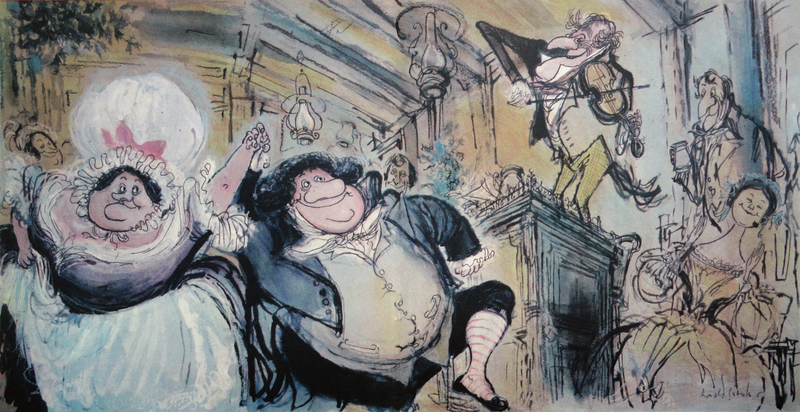 have a HAPPY NEW YEAR.